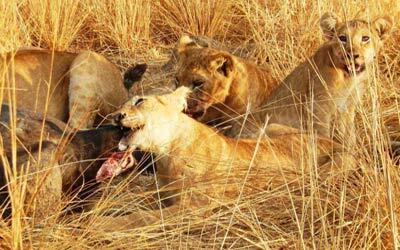 This 3 days Queen Elizabeth National park Safari, will take you to Queen Elizabeth National park, the Ecological wonder of East-Africa. 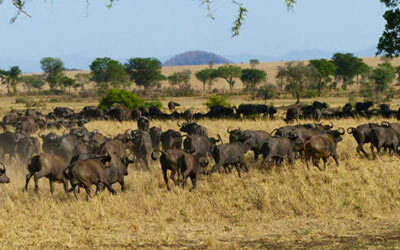 This park, Uganda Gifted by Nature is a marvel. It is famous for tree climbing Lions in Ishasha, Elephant herds, Buffaloes, Leopards, several antelope species, Hippos, Crocodiles, Giraffes, and several other wildlife. 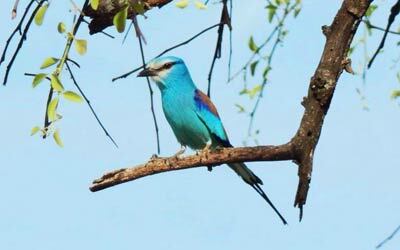 This park is also a sanctuary for multitude of Bird species for Birding enthusiasts. That aside, this Eco-wonder is blessed with breathtaking landscapes and vegetation, Crater lakes, Hot springs and friendly people with rich Culture. Meet your driver guide and greet after breakfast. Start a six hour journey to Queen Elizabeth national park, driving though the city suburbs seeing many people going to work/ attend their gardens for the new day. We will stop at the Equator, stretch, use restrooms warming up with a cup of tea/ coffee. We hit the road again passing through Masaka town, a famous town for grasshoppers (ensenene) and also a big town before boundary boarder of Uganda to Tanzania just 80km southwards. We then have lunch in Mbarara the land of milk, continuing through big tea plantation that stretch over the horizons. On arrival we check into our lodge then set off for an evening game drive. After a morning breakfast, the game is on, in search for wildlife, including Lions, Leopards, Hyenas, Buffalo , Elephants, Antelopes, Warthogs, birds like Crowned lapwings, Martial eagles, African chanting gosh hawk. Visit the small salt mining community’s craft/ coffee shops. We then retire back to the lodge for hot meals before going for going the afternoon boat cruise along the kazinga channel connecting two lakes. The boat brings us close to wild game. These include; big herds of Buffaloes comfortable in the shallow waters of the channel, Elephants trek long distance to get to the water ways, just mention but a few. Birds like African spoon bill, Great pink backed cormorants are present, in addition to Kingfishers. We have breakfast in the morning before checking out. 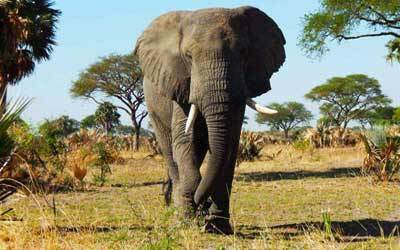 We can go for game drive in search for wildlife or go for an Explosion craters drive; a great scenery of different craters, some containing water, others are blank while some are forested densely. There is no much gaming this side because of the vegetation but the scenery is so amazing before departing for Kampala/ Entebbe. We then have hot lunch on the way, driving through Mpambire village of the Drum-makers. We then proceed to the hotel or airport for the flight back home.